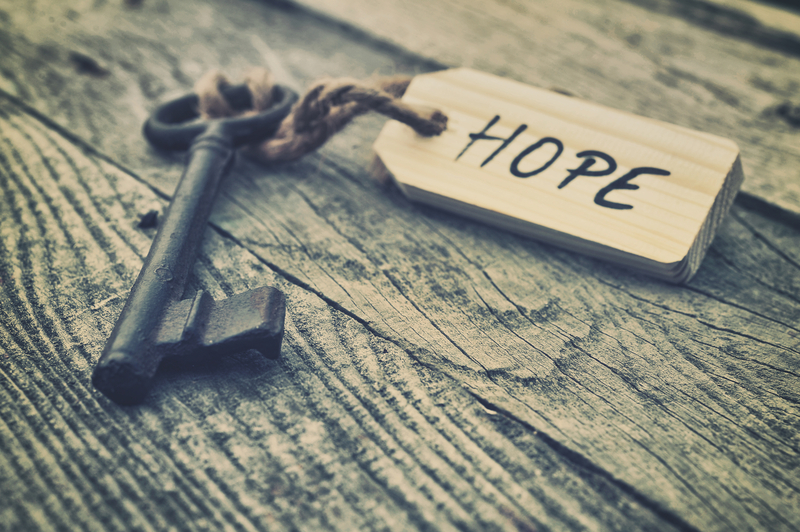 April is Alcohol Awareness Month, and this year’s theme, Help for Today, Hope for Tomorrow, is a national effort to draw attention to the many opportunities people, families, and communities have and can use to educate young people on the dangers of alcohol use. No other substance is more widely used by American youth than alcohol, making alcoholism and alcohol-related problems the number one public health problem in the United States. Nationally recognized as Alcohol Awareness Month and Established back in 1987, the goal of this program is to encourage people to talk about the dangers of alcoholism. This also makes it a popular time for reaching out to a loved one who may be struggling with alcohol abuse or addiction. Many events will take place in April that will support and provide valuable awareness on the Here’s what you need to know to get involved in Alcohol Awareness Month. The best time to teach your kids about the dangers of alcohol is before they ever start drinking it. Explain to your children how alcohol affects a person’s body and brain and tell them about what can happen if they drink too much, like DUI arrests, alcohol poisoning and other complications. You may also want to bring up if any hereditary alcoholism that exists within your family. These talks are especially important for teens, as they may be tempted to overindulge at parties. Make sure they feel comfortable talking to you about alcohol and other harmful substances. Don’t forget about the other members of your family and circle of friends. You may have a sister, uncle, parent or close friend who is abusing alcohol. Now is the perfect time to have a talk with them about how you feel about their drinking. Let them know that you are concerned that their drinking may be becoming a problem and that you want to help them however you can. This could mean providing a shoulder to cry on, coming over to offer support during difficult times, driving them to Alcoholics Anonymous meetings, setting up a family intervention or even helping them check into a rehabilitation facility. Of course, your loved one may not be ready to accept your help, and it is important to respect their wishes. Just because you want them to get help doesn’t mean that they are ready for it themselves. Do the best you can to provide your love and support and be ready to jump into action when needed. Sometimes, you just have to wait for people to figure things out on their own. Recovery is not for people who only need it, they must want it. Here at My 12 Step Store, we have everything you need for Alcohol Awareness Month, including AA books, sobriety chips, motivational posters and more. Browse through our selection today to find the perfect gift for someone in your life who needs it most. This entry was posted in Uncategorized and tagged alcohol, Alcohol abuse, Alcohol Awareness Month, Alcoholics Anonymous. Bookmark the permalink.